kitchen, bathroom/wc and three rooms as yet, not finished. left hand side of our Home Page, select Dobich, and then choose Bogdanovo from the village list. 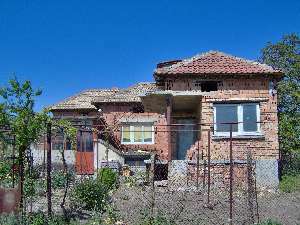 property investment from Bulgarian Village Homes!